Well, it was bound to happen sometime. May 1st is the day the Norwex shipping rates go up. The new rates are pictured below (click to expand). 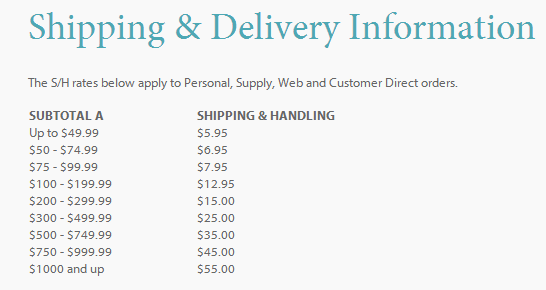 Being a host of a party (in home or online) gets you free shipping and being a guest of a party gets you the $5.95 shipping. Norwex uses FedEx to ship your online order right to your door! Just a reminder – Do not put Post Office box and Rural Route (RR) addresses for FedEx. FedEx needs a physical street address. Examples: 123 Any Street, 456 Your Avenue, 22745 Range Road 205, or 33590 Township Road 433. Hello Quebec and all the other French speaking parts of Canada! 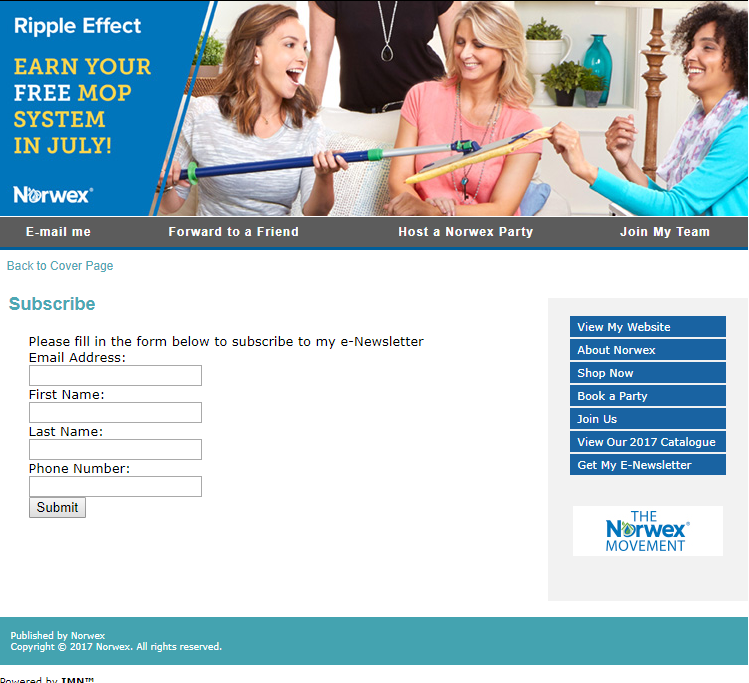 If you would like to order Norwex in French, just: 1) click on the picture below and 2) Choose: View Site In…Canadian French. Howdy! 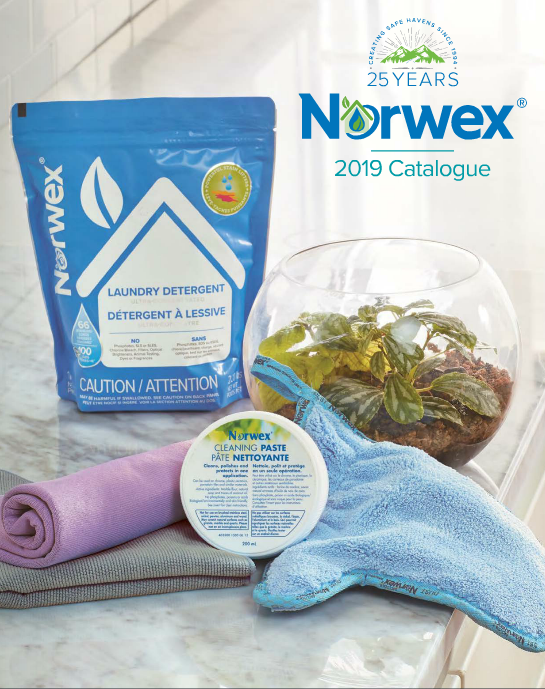 A quick post to my local customers to let you know I have Norwex Ultra Power Plus Laundry Detergent in stock if you ever run out and can’t wait for shipping to your house. Use the contact form and I’ll get back to you. I’m glad Norwex uses FedEx so I can check the shipment tracking to make sure your orders are delivered. To care for your Microfiber we recommend Norwex Laundry Detergent, however, detergents without bleach or fabric softeners added are acceptable. Important: do not use bleach, chemical cleaners or fabric softeners with our products. Norwex Enviro Products are designed to be extremely durable. Can be washed hundreds of times in medium temperature water and withstand daily use at home and in commercial applications. To save the environment and reduce the use of detergents, we suggest that slightly dirty cloths and mops be washed with a little dish detergent under warm running water, rinsed well and used again before laundering. Dry mop/sweeper – use our Rubber Static Brush to keep the dry mop clean until it requires laundering. For other temporary cleaning, shake dirt off outside, or vacuum. Simply launder Microfiber cloths separately with lint-free laundry. Hang drying Norwex Microfiber is an energy efficient and effective means of drying microfiber. The Norwex DeScaler took most of the rust off my bathtub the first time I used it! My floor used to be a disaster. I could never get into the corners. With my back the way it is now, I can’t get down like I used to. I love the mop package I got! I just have to tell you!! I got to use my new mop today and WOW!! It is wonderful!! What a great product and so environmentally friendly!! I love the new yellow and blue cloths, especially, as well. Thx!!!!! Also, check out my personal testimonials. At the bottom of the page are “Categories” of posts. Click on “My Testimonial” and you’ll see all the blog posts in that category. Shipping usually takes about 4 business days within Canada. Norwex Enviro Products Inc. stands behind our commitment to quality with a 100% Satisfaction Guarantee. We will replace or exchange to your complete satisfaction, any merchandise you receive that is damaged or defective. of purchase and we will give you a full refund, less the shipping fees.